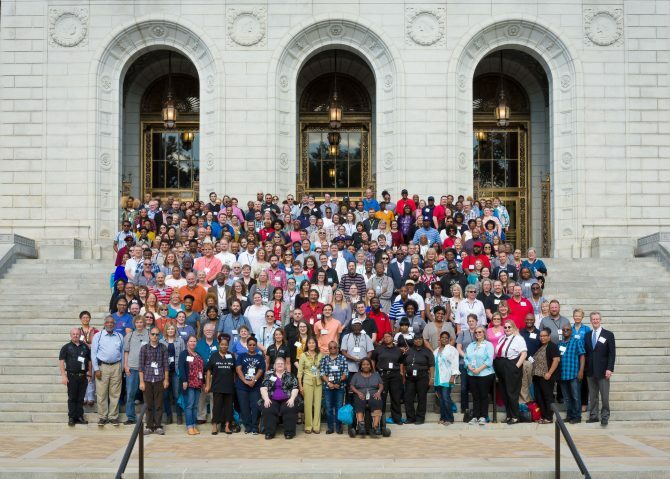 The St. Louis Public Library employs over 400 full-time and part-time employees working together to accomplish the library’s mission of providing resources and services that support and improve individual, family and community life. 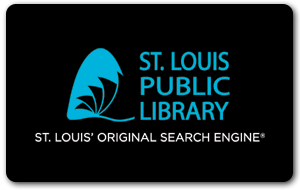 SLPL has 17 locations that serve 79 communities in the City of St. Louis and sees more than 2.3 million visitors each year. The Library system has more than four million books and items in its collection and more than 83,000 Library cardholders. Interested in joining the SLPL family? Apply online or pick up an application at our Administration Building, 1415 Olive Street. Our current openings are listed below or you can find them on our Indeed page.